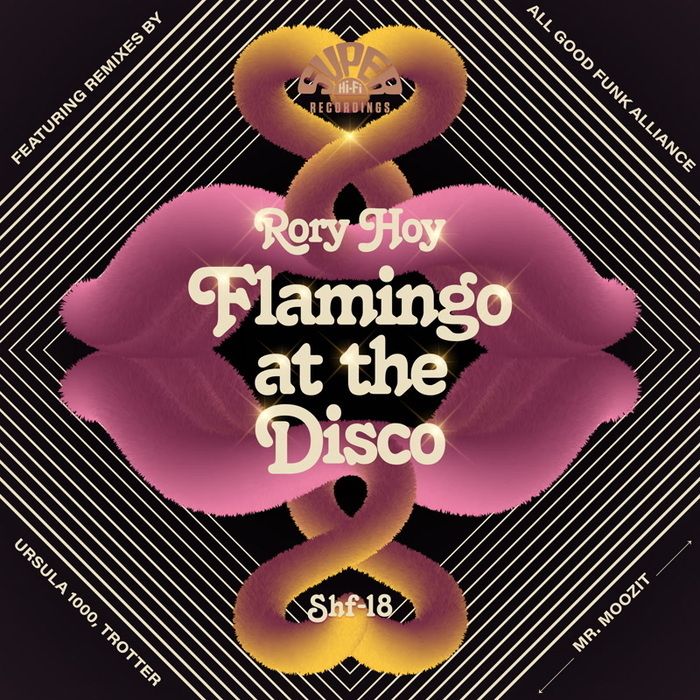 A decade into his solo career, Super Hi-Fi regular Rory Hoy continues to serve up jaunty, party-hearty treats. 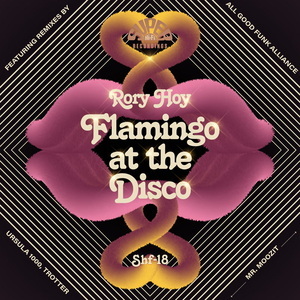 "Flamingo At The Disco" is a tasty summer jam that fixes his usual hip-hop culture influences (choice vocal samples, scratches) to chunky nu-disco synths and the kind of filter-heavy groove more often found in old French Touch disco-house records. All Good Funk Alliance kicks off the expansive remix package with a D Train-influenced synth-funk revision, before Trotter underpins the celebratory action with a shuffling funk breakbeat. Elsewhere, Ursula 1000 serves up a bubbly, vocal-heavy New York freestyle take and Mr Moozit turns it into a "Fly Life"-era Basement Jaxx style piano house bumper. The party's this way, lads and lasses!